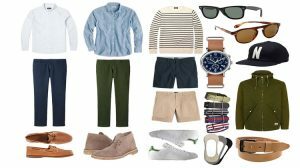 I’ve had a few requests lately asking me to write about the increasingly-popular “Scandinavian minimalism” sect of men’s fashion. 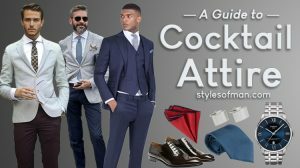 Seeing as I’m a huge advocate for the style myself, I was happy to dive into the world of rich deep colors, simple designs, and slim silhouettes. Recently, I’ve been working with A Day’s March, a relatively new Swedish menswear label that focuses on premium clothing staples. Tom from A Day’s March sent me a few pieces from their newest collection to promote on the @StylesOfMan Instagram. I liked their offerings so much that I decided to write a spotlight for their company to show my readers a new brand to explore. 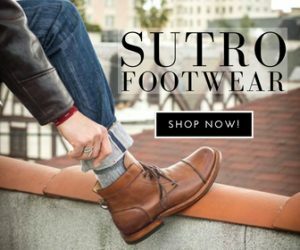 Though I was gifted some products, I am in no way obligated to lie about my thoughts on the brand, nor do I receive any commission from sales generated from this post. This post does not contain affiliate links. The company’s history begins in 2014 when its three founders decided to create a brand that offers high-quality basics at a friendly price. A Day’s March draws its name from old military jargon referring to how far an army could travel in a day’s time. Your clothes should be the armor you wear proudly through the good and the bad. We believe it’s a fitting name for a clothes company that helps you keep going through the triumphs and troubles of everyday life with your head held high. You won’t find loud and flashy statement pieces here, but rather refined basic garments that integrate seamlessly with one another.This style sect is built on one simple premise: say more with less. And let me tell you, my friends, these garments say a lot. 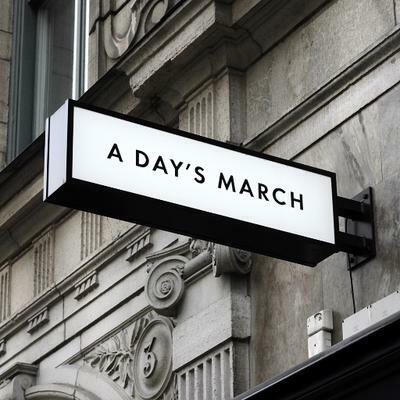 A Day’s March retails its apparel through its website and in a handful of its own stores. 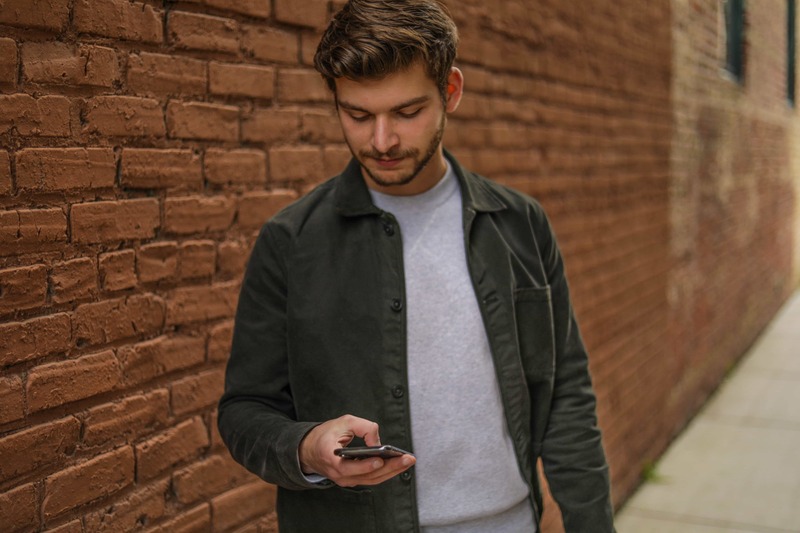 They contend that by omitting the multi-brand store, they’re able to offer their clothing at cheaper prices, passing the savings onto the consumer. 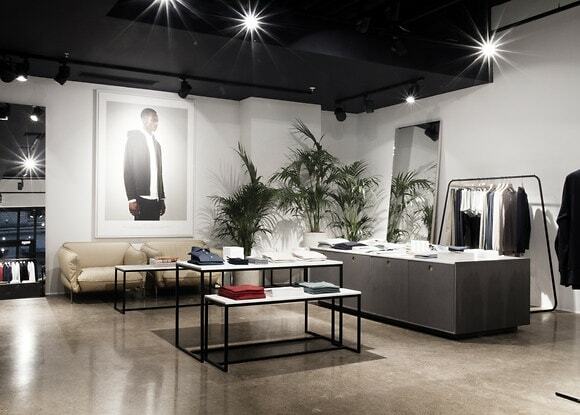 With production based primarily in Europe, the brand emphasizes ethical and sustainable manufacturing for its clothing, with a large majority being produced from organic cotton. I’ll be showcasing a few items today. A Day’s March creative director, Pelle Lundquist, cites the overshirt and Denim No. 1 as the two garments that embody the essence of the brand. Having worn their twill overshirt religiously since I received it, I’m in no position to content this notion. Admittedly, the overshirt isn’t something I was initially drawn to when I was looking through the label’s collection. 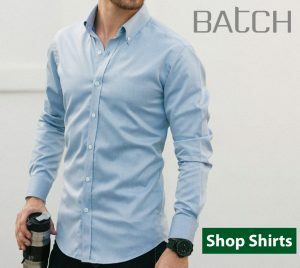 Is it a shirt? Is it a jacket? Well, it’s kind of both depending on how you wear it. The jacket seems rather basic by itself, but it really shines with its unparalleled versatility. To be honest, I’ve been having trouble finding things it doesn’t pair well with. 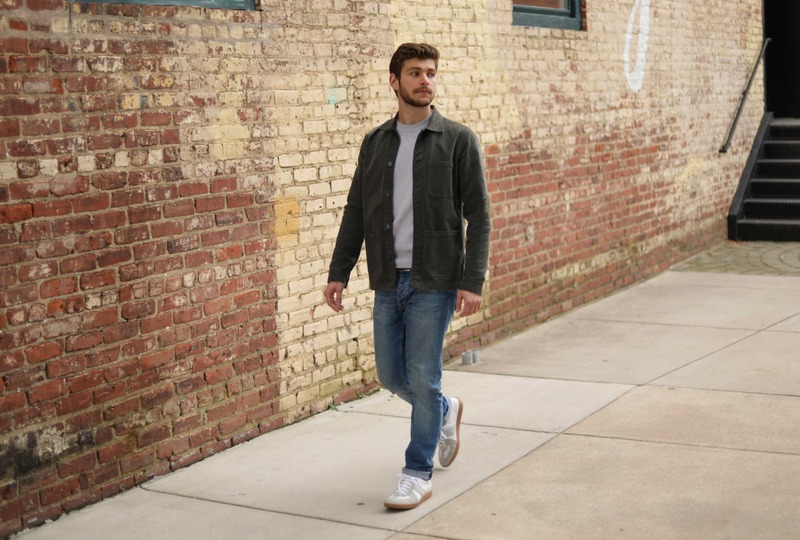 This particular model is made in Portugal from a nice thick cotton, though A Day’s March makes their overshirts in lighter cotton, wool, corduroy, canvas, and herringbone as well. My only real gripe with the overshirt is the pocket design. The two bottom pockets open from the top, so it’s a bit uncomfortable to stick your hands in them. Would love to see a model with slanted pockets to better accommodate chilly fingers syndrome. If I had to select a quintessential piece to represent minimalist fashion as a whole, it would have to be a light grey sweater. There’s something so perfectly simple about this kind of pullover, and its sheer versatility speaks for itself. I find myself wearing my ADM knit sweater all the time as it integrates with nearly everything in my wardrobe. Just don’t wear it around your knit-happy grandmother or she’ll get jealous. Made in Albania from Italian denim, the A Day’s March Denim No. 1 boasts a tapered fit with a touch of elastane for added stretch and comfort. Admittedly, I wasn’t really a fan of light wash denim prior to receiving a pair from A Day’s March, but my favoritism towards darker denim quickly faded as I realized just how damn awesome these jeans were. The fit was spot on and the lighter wash opened up some new possible combinations with my wardrobe. The jeans are soft to the touch and the 1% elastane really does add to the fit and comfort of the pants. The Denim No.1 also comes in black and tumbled raw denim. In this totally candid and unposed photo, I’m wearing an overshirt, Milano knit sweater, and the vintage wash Denim No.1 from A Day’s March. My footwear is the Morgen trainer from Beckett Simonon. Something I love about apparel from A Day’s March is how easy it is to pair their basics together to compose a solid look. I’ve noticed that whenever I wear something from the brand, I’m almost always wearing one or two other products from them. The clothes just work together. A Day’s March rotates their collections seasonally, though the core aesthetic and color palette typically remains the same. Here are some pieces from their F/W17 collection that I’m particularly fond of. 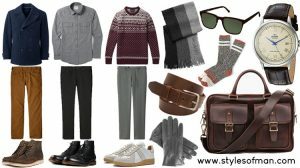 Check out some of the ADM items I featured in my Fall Wardrobe Guide. So that concludes my first brand spotlight! 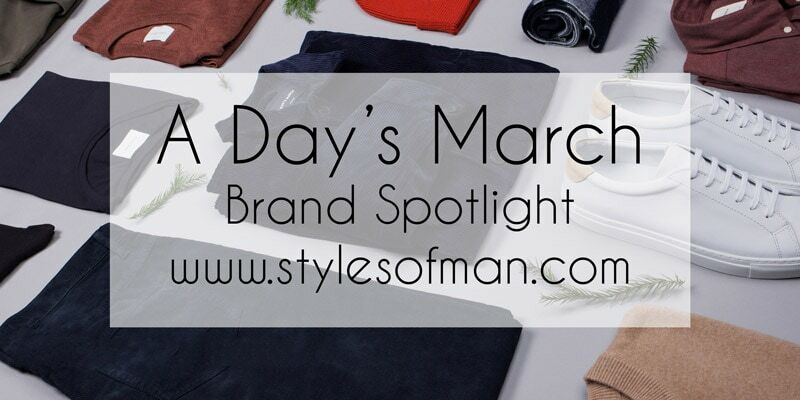 If you have any questions about some items from A Day’s March or just have some feedback, shoot me an email business@stylesofman.com or DM me on Instagram!